Home For Litigation Purposes, Who Is The Trucking Company? Though the Interstate Commerce Commission came into being in 1887, trucking was not regulated until 1935. Of course the ICC has been terminated for a few years now but many of their responsibilities remain with either the Federal Motor Carrier Safety Administration or the Surface Transportation Board. Both are agencies within the U.S. Department of Transportation. Almost from the beginning, it was recognized that truckers needed to supplement their fleets with equipment and drivers that they did not own or employ in order to balance the peaks and valleys of their business and equipment needs. This wide use of owner/operators and contracted equipment presented challenges to litigation involving trucks. 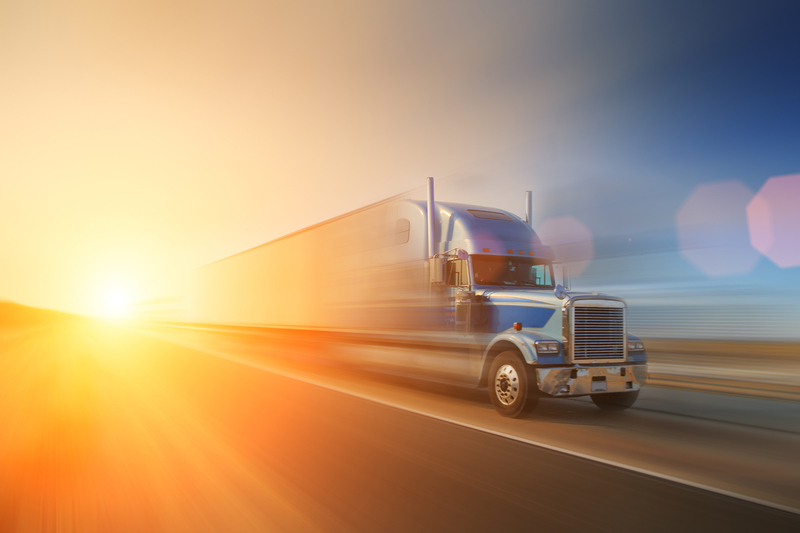 It is common for a trucking company to try to shift liability to the actual owner and operator of the commercial motor vehicle when the unforeseen happens. That shifting of responsibility is largely a smoke screen. Included in the regulations that have survived the many changes the trucking industry has gone through, are regulations addressing the issue of leasing of equipment with drivers for both short periods and for extended periods of time. Without going into every detail of the leasing regulations, the most important elements involved with most litigation is the lessee (primary carrier) has the exclusive use, possession and control of the leased equipment. Additionally, the lessee must maintain financial responsibility to the public (insurance). The lease agreement may contain provisions requiring the lessor (truck’s owner and operator) to provide certain insurances or require them to pay for the insurance the lessee provides. The lessee is, in all but rare exceptions, responsible for the operations of the truck. Provisions contained in a lease agreement do not relieve the lessee from the primary responsibility to the public for the safe operation of the leased vehicles and drivers. Owner/operators and leased drivers operating leased fleets are, for the purposes of the regulations, statutory employees and the lessee must train them, qualify them and monitor their compliance with the regulations as if they were employees. Vehicles leased with drivers must be maintained and inspected by the lessee in compliance with the regulations. A lease agreement is supposed to be written but whether it is written or oral, the lease, in most cases, is binding on the carrier contacting to transport the shipment(s). The insurance filings that must be made with the Federal Motor Carrier Safety Administration or are required by the U.S. Department of Transportation only state that the insurance company is insuring the motor carrier and does not identify any specific trucks, the number of trucks being operated, nor whether the trucks are owned or leased. In many cases owner/operators are used just for a specific shipment, group of shipments or for a limited period of time. In the industry these agreements are known as trip lease. Whether the vehicle is operating on an on going lease, trip lease, or an oral lease for either, the motor carrier’s responsibility to the public remains unchanged. If an accident happens when the truck is loaded or empty, but a lease is in effect, had been in effect, or is going to be in effect, the lessee remains responsible for the commercial motor vehicles being operated in furtherance of their business interests. Frequently, a trucking company will claim to be something other than a trucking company when an independent contractor’s truck gets involved in an accident. Some will claim to be a freight broker or some other non-carrier entity and say they only brokered the load to the truck involved in the accident. Whoever is listed on the bill of lading as the carrier is most often the carrier. A broker can only arrange transportation, they cannot hold themselves out to be a carrier. If they are a trucking business, even if they also hold a broker license, and are listed as the carrier on the shipping documents, they are going to be hard pressed getting out from under their obligations as a carrier. Truck Loading SafetyOpening Trailer Doors – Simple, Right?